As I mentioned in other reviews I have never been a major fan of YA paranormal reads but I also never judge a book by it's cover, and what a very lovely cover this book has, but of course it all depends on what is inside the pages. In this read from author Jenny Brigalow she tells the story of vampires and werewolves and the details of their transformations, sound familiar? Yes, it has been done before though there was a slight twist as this time the main characters are in their teens. And it's only in Scotland they can discover the secret to their past. But they discover more than they had bargained for. After all there is an ancient feud between vampires and werewolves. Can they both survive? The author did a overall interesting new fresh read, but only for the younger generation, it might not sit well with the older folks. But then again it is marked as YA. So it is for Young Adults. 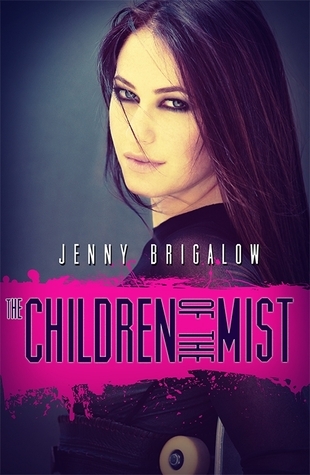 If you are a teen and into reading paranormal reads, this one is for you. "Appearing from the mist are the children of the future"